When it is out of stockThisI pass, and please! 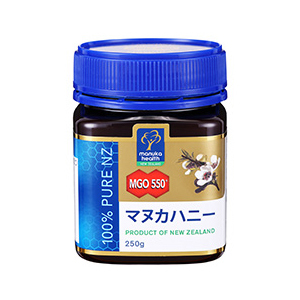 A dark hue and creamy sweetness feature this honey collected by New Zealand inherent マヌカ plant. 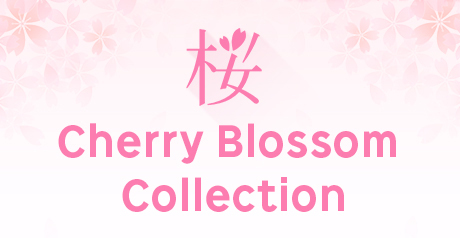 "Plant methyl glyoxal" is included more than 550mg/1kg.